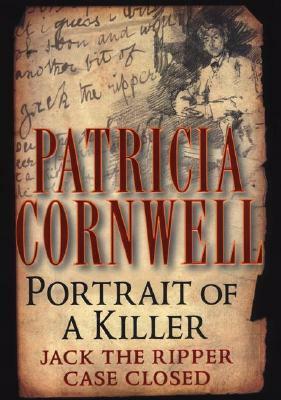 In this headline-making new work of nonfiction, Cornwell turns her trademark skills for meticulous research and scientific expertise on one of the most chilling cases of serial murder in the history of crime-the slayings of Jack the Ripper that terrorized 1880s London. With the masterful intuition into the criminal mind that has informed her novels, Cornwell digs deeper into the case than any detective before her-and reveals the true identity of this elusive madman. Enlisting the help of forensic experts, Cornwell examines all the physical evidence available: thousands of documents and reports, fingerprints, crime-scene photographs, original etchings and paintings, items of clothing, artists' paraphernalia, and traces of DNA. Her unavoidable conclusion: Jack the Ripper was none other than a respected painter of his day, an artist now collected by some of the world's finest museums.